VF VENIERI will exhibit at BAUMA in Munich (Germany), april . 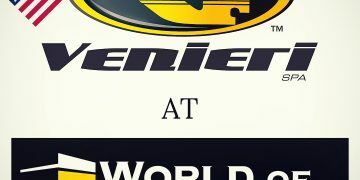 . .
VF VENIERI will participate at the World of Concrete on Janu . 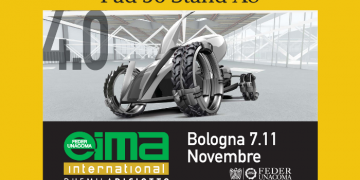 . .
VF VENIERI will exhibit at EIMA in Bologna (Italy) that will . . .